On this page you will find relaxing meditation music recorded in the 3D binaural technique. In order to really enjoy the 3D binaural effect you need to use earphones. Enter a huge room of sound and feel like sitting or laying down in the middle of the sound. Music will be all around you. Put your earphones on, lay down and close your eyes. Enjoy this wonderful sound journey! Join me to a journey into a beautiful world of sound far away to the Pleiades. 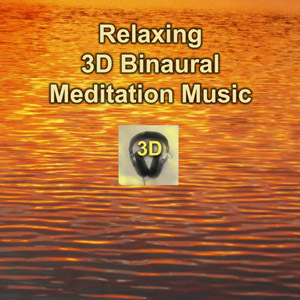 This 3D binaural meditation music will bring you into a cosmic field of sound. take your earphones on, close your eyes, relax, let go and enter into this ambience of sound. 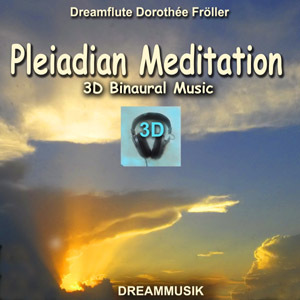 This 3D sound meditation will bring you to the 5th Dimension to the Pleiades. I wish you a wonderful journey!